your daily diet for a healthy life. How many bottles of Yakult can I give to my child? What is common between roots of a tree and the intestine? 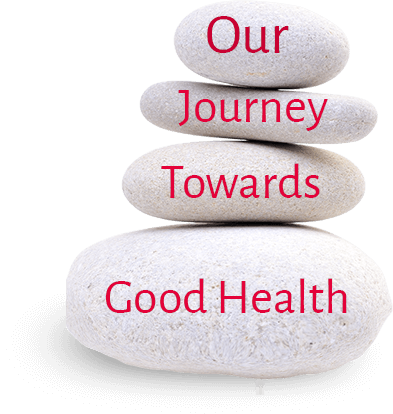 The concept of a healthy intestine for a long, disease-free life began in the early 1900s; when Dr. Minoru Shirota started his research on good bacteria for the improvement of intestinal health. He isolated and discovered LcS, a unique probiotics that helped improve digestion and build immunity for better health. More than 39 million bottles are consumed every day in 39 countries and regions. 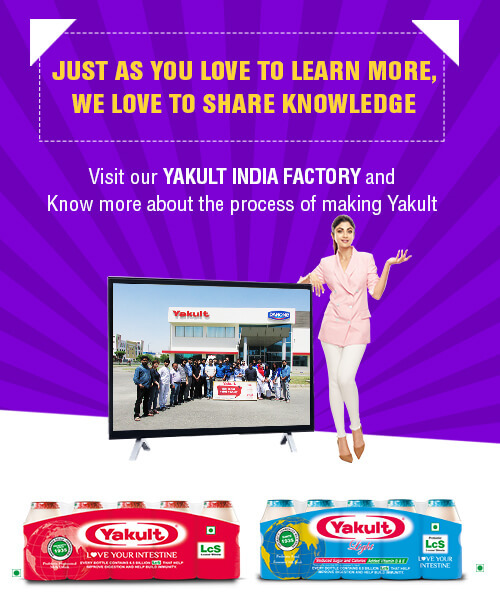 35 million people in 38 countries and regions drink yakult every day. 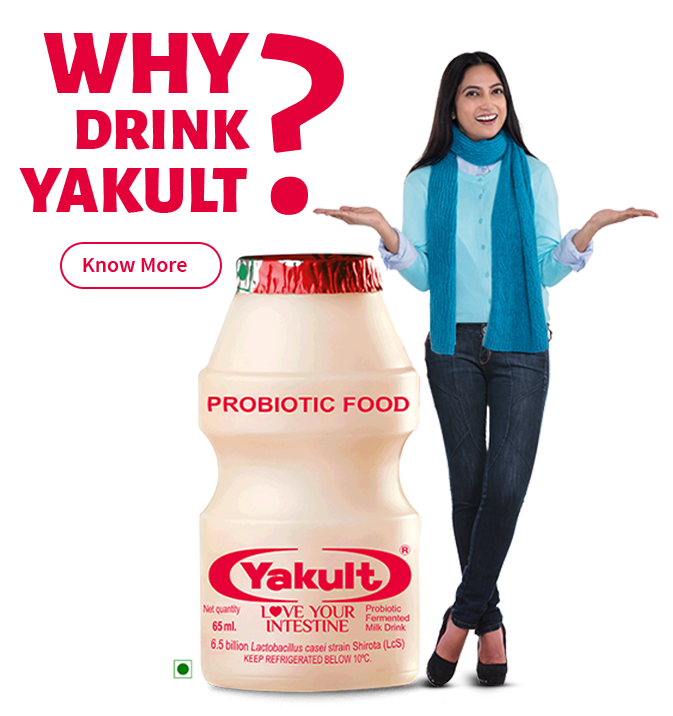 Yakult is a high quality probiotic in the form of a fermented milk drink. Yakult contains 6.5 billion unique probiotics called "Lactobacillus casei" Shirota (also called the "Shirota strain") in each bottle. 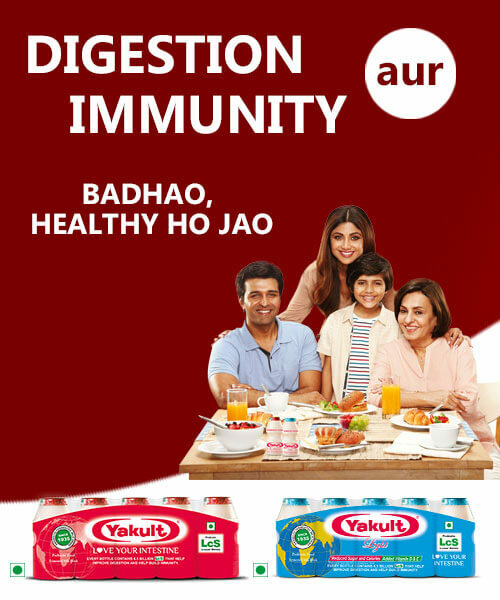 The bacteria in Yakult are resistant to gastric juice and bile and reach the intestine alive to impart proven health benefits. 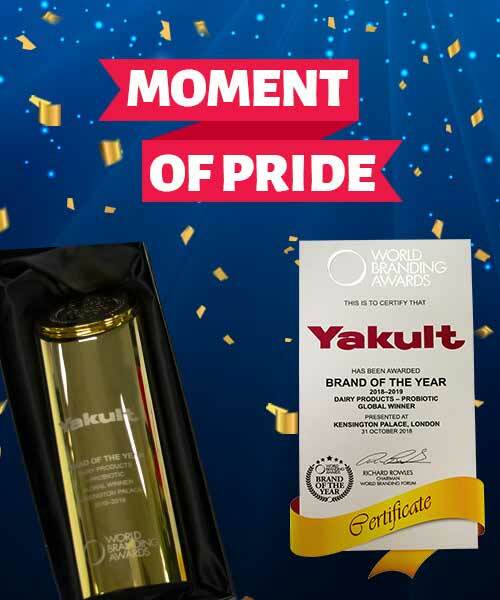 Daily consumption of Yakult helps improve digestion and helps build Immunity. Because the bad bacteria in the intestine may increase every day due to different reasons. 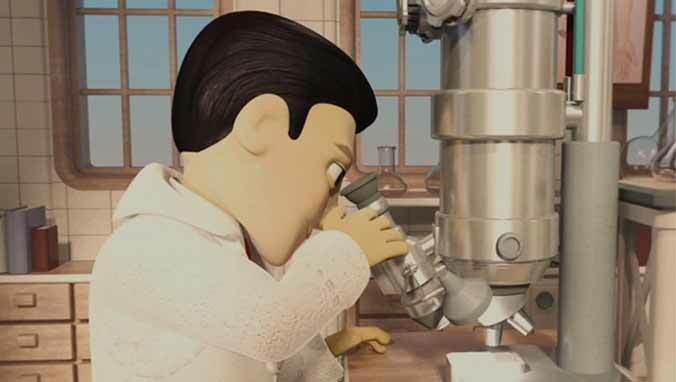 In addition, Yakult’s good probiotic bacteria impart the health benefit and get passed out with the stool every day. Therefore, replenishing them regularly is important. Yakult is for everyone above the age of 1 year. 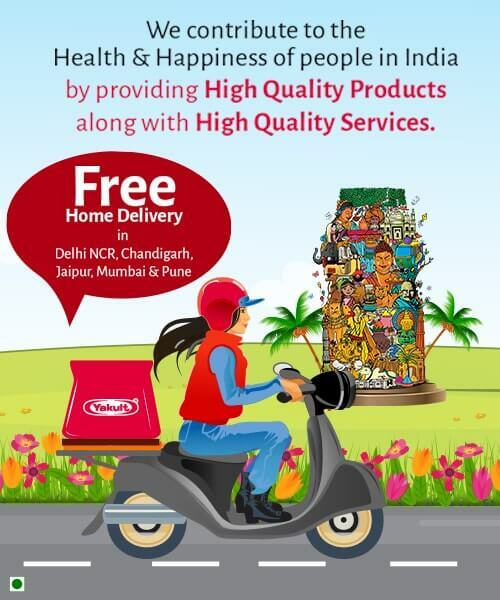 Yakult is also good for pregnant women, adults and elderly. When it is better to drink? Yakult is a functional food and you can drink it at any time during the day. Most of Yakult regular users drink Yakult with breakfast to make it a daily habit. What is Yakult Light ? 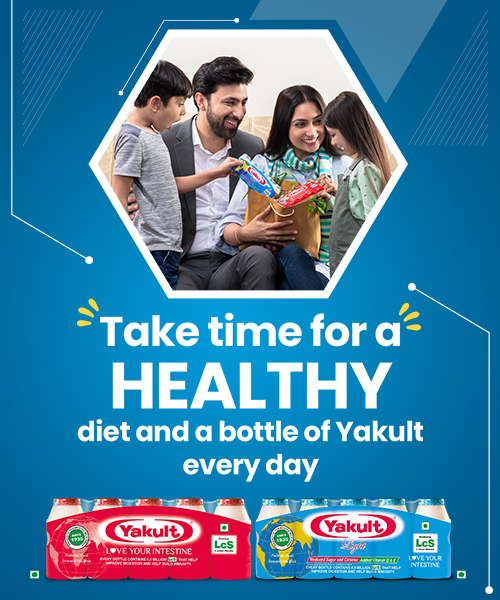 "Yakult Light has the same number of Yakult's unique probiotic "LcS" as Yakult, 6.5 billion beneficial bacteria per bottle which helps improve digestion and helps build immunity by increasing the number of good bacteria and decreasing the number of bad bacteria in your intestine. 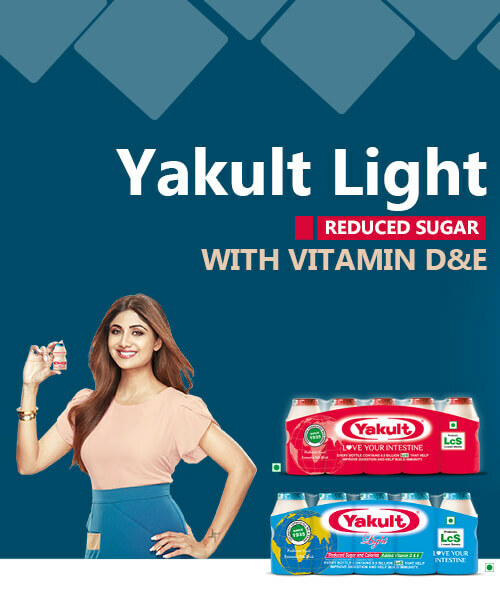 With reduced sugar & calories and Vitamin D & E, Yakult Light is a premium sister product of Yakult and suitable for health-conscious people of all age. What is the difference between Yakult and curd? Both Yakult and curd contain lactic acid bacteria. Curd is important because it is full of nutrition, however, normal lactic acid bacteria in curd do not have scientific evidence to prove that they can reach the intestine alive. 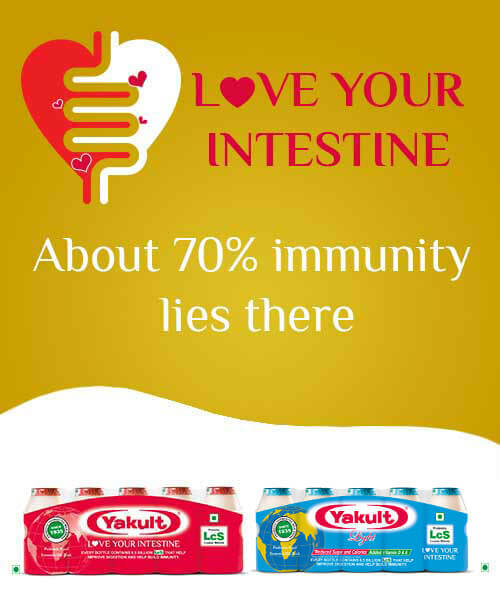 Lactobacillus casei Shirota (LcS) in Yakult can survive in the stomach juice and bile and reach the intestine alive. Live LcS generates lactic acid in the intestine which improves the intestinal environment by decreasing bad bacteria. LcS also helps improve digestion and helps build immunity. 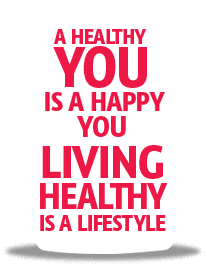 Learn how good health is packaged in a small bottle.